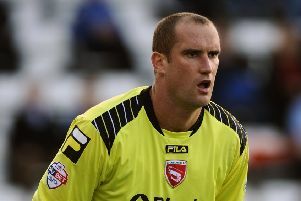 Morecambe have made former Blackpool wide man Tom Barkhuizen their first summer signing. The 21-year-old has signed a two-year deal at the Globe Arena having spent time on loan with the Shrimps last season. Shrimps boss Jim Bentley said: “I was really impressed with Tom when he was with us last season on loan.